Trailer raises imperative questions of the realities of people in the valley! Everyone thinks they know Kashmir. Two teenagers are about to change all, that is what the trailer introduces us to in its gripping visuals. 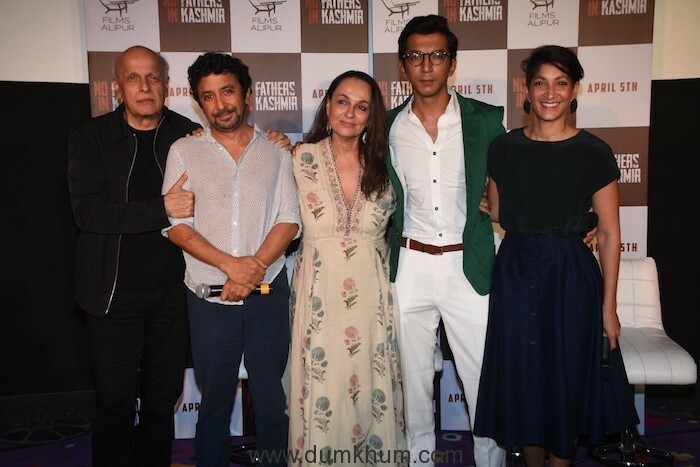 No Fathers in Kashmir is a that is a unique mix of the fight for truth and compassion while being tender, heart-warming and about universal human emotions directed by Oscar® nominated filmmakers and two-time national award winning writer & director, Ashvin Kumar. 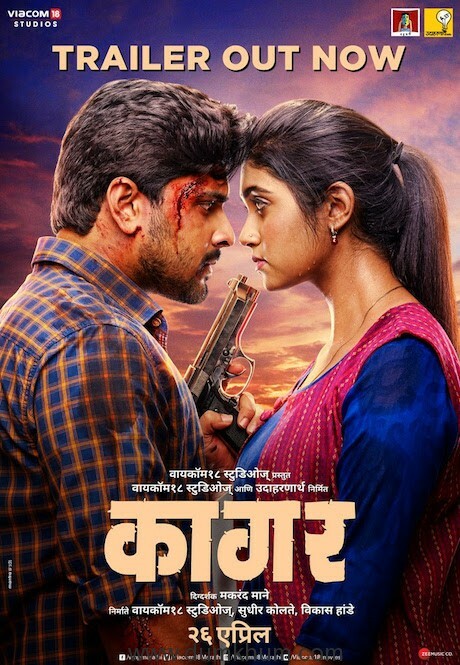 Even till today, the certificate is yet to be granted by CBFC and is still pending ‘approval’ despite the FCAT granting the order to pass the UA certificate to the film which is due for release on 5th April. 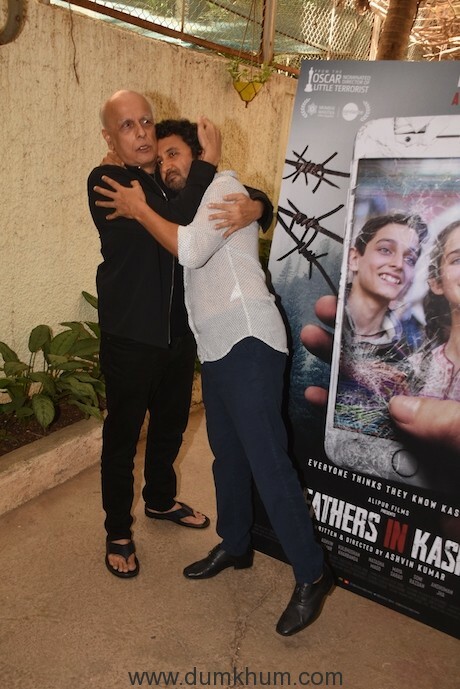 Present at the launch gracing his presence was one of our sharpest, most outspoken directors, Mr. Mahesh Bhatt who said, “A staggering, heart wrenching film. Ashvin has the guts to embrace all that darkness and then having done that bring us so much ‘light.’ In these dark times of hate, here’s a love story from the blood soaked valley of Kashmir which has the audacity to hope”. The film tells the tale of Noor and Majid played by newcomers Zara Webb and Shivam Raina respectively. The two are on a journey to find their respective fathers who have gone missing in the valley. The film raises several imperative questions, about compassion and empathy of those in the valley and its many realities. 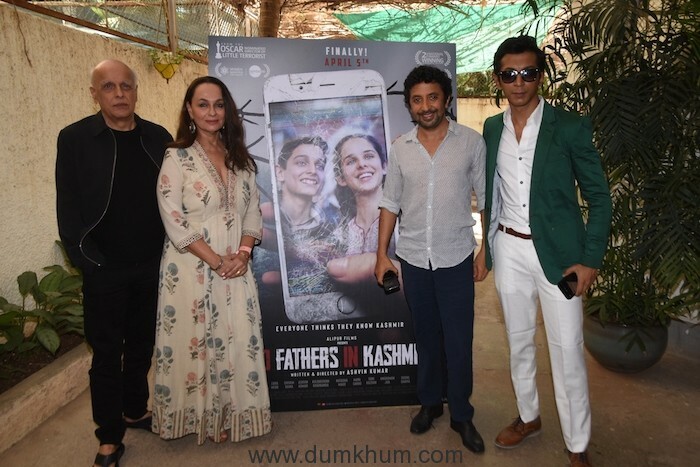 Lead star of the film, Soni Razdan said, “I have a personal liking towards Kashmir because I’m a half Kashmiri. 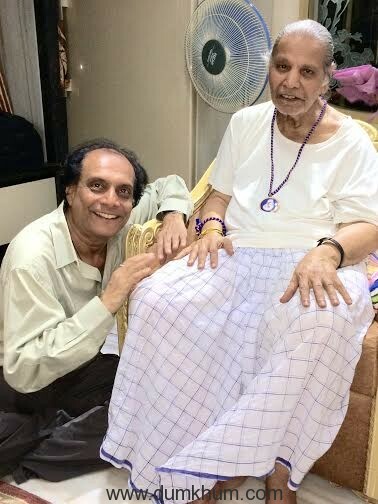 When I read this script and Ashvin first sent me the script I found it very interesting because here was a film that showed the reality. There have been many films on Kashmir but this one isn’t peppered by drama, love stories and other things. It’s what truly is representative of how the situation is in the valley. And that’s what drew me to the film”. 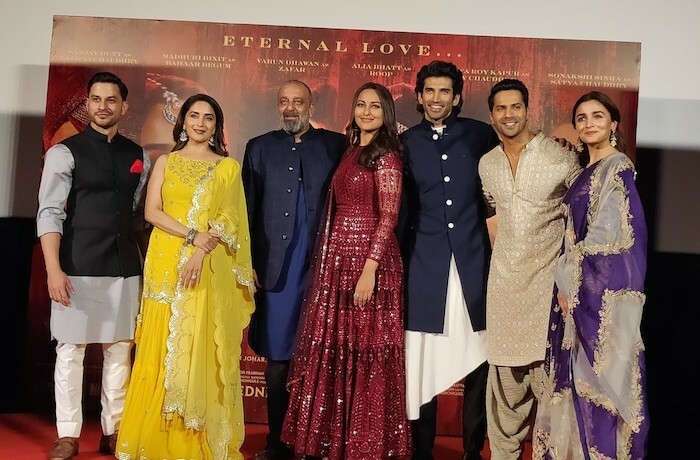 The film marks the acting debut of the filmmaker Ashvin Kumar along with other actors Anshuman Jha, Soni Razdan and Kulbhushan Kharbanda. 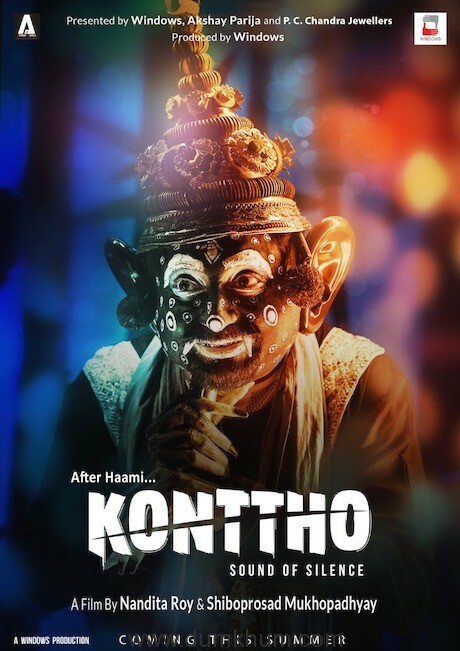 Ashvin has also written and produced the film, along with executive Producer Varoon Vesuna.